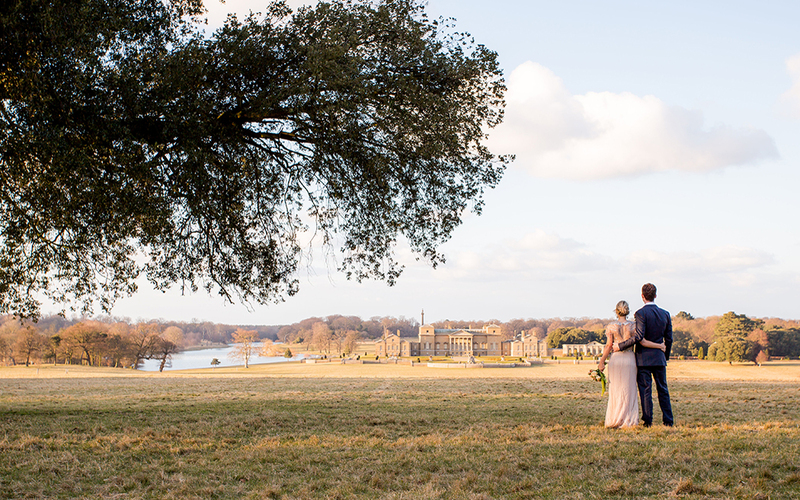 Holkham Hall, home to the Earl of Leicester, is one of the grandest and most beautiful wedding venues in the country and offers the perfect location to get married in north Norfolk. 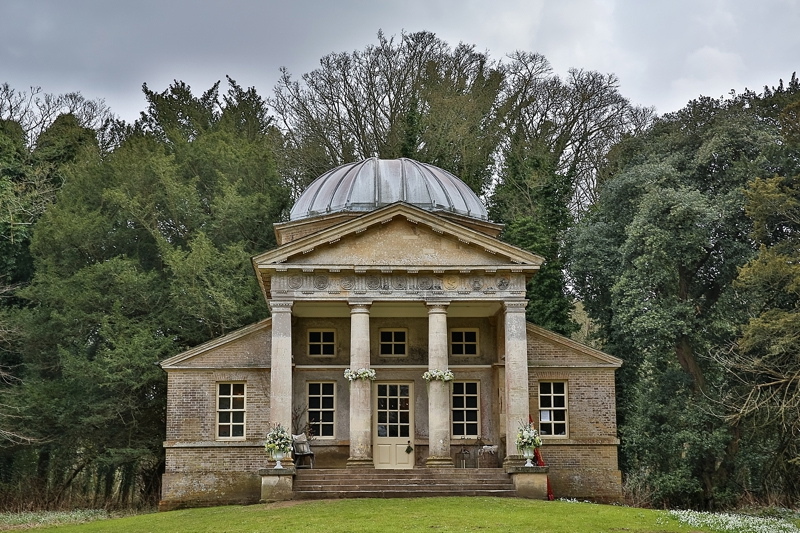 This fine Palladian house, surrounded by a romantic deer park with a lake, temple and woodland, could be yours for the day. 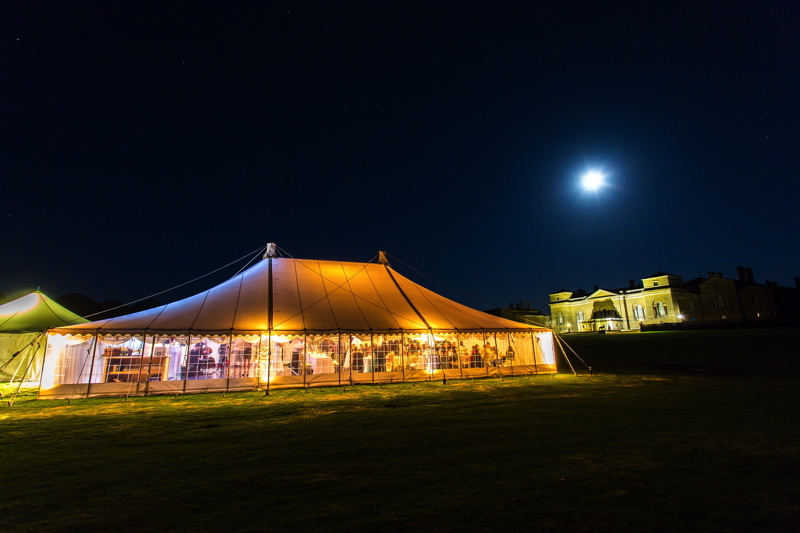 Holkham’s friendly and experienced team will help you plan your special day offering flexibility, support and guidance. 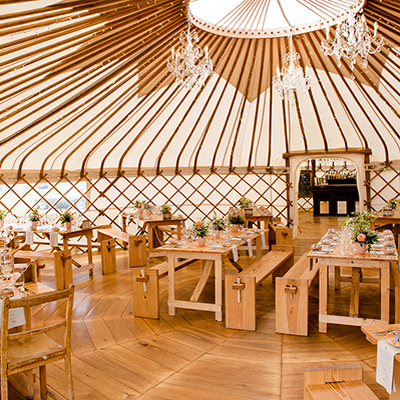 They know the best suppliers to help you with a stunning marquee, delicious food, perfect flowers and memorable photography. 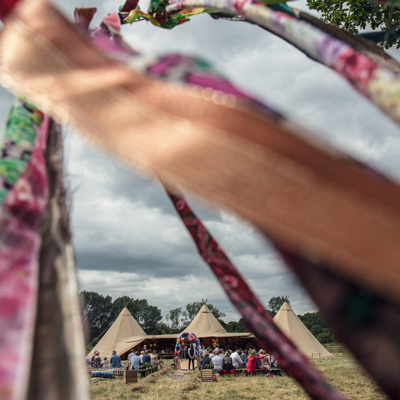 They will be there to support you but you are free to design your day, from the ceremony to the reception, as you wish. 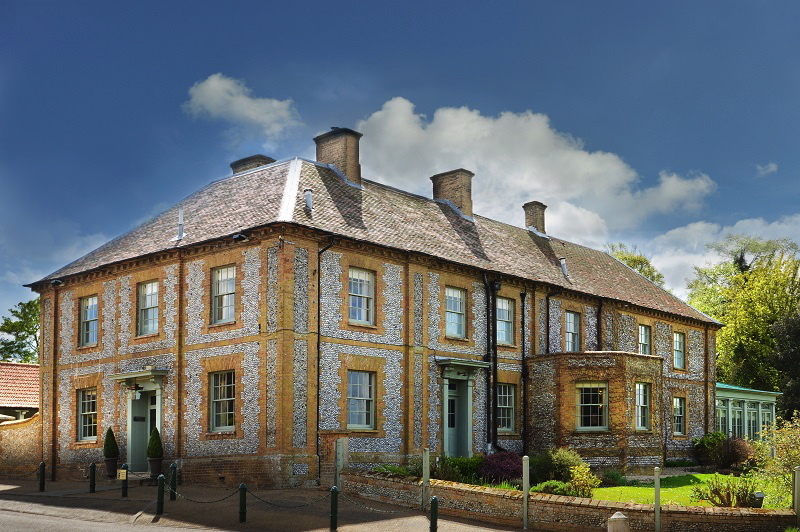 They have a licence to hold weddings and civil partnerships in four of the magnificent state rooms in Holkham Hall and at the Temple in Holkham park, all of which offer the perfect venue for your north Norfolk wedding. 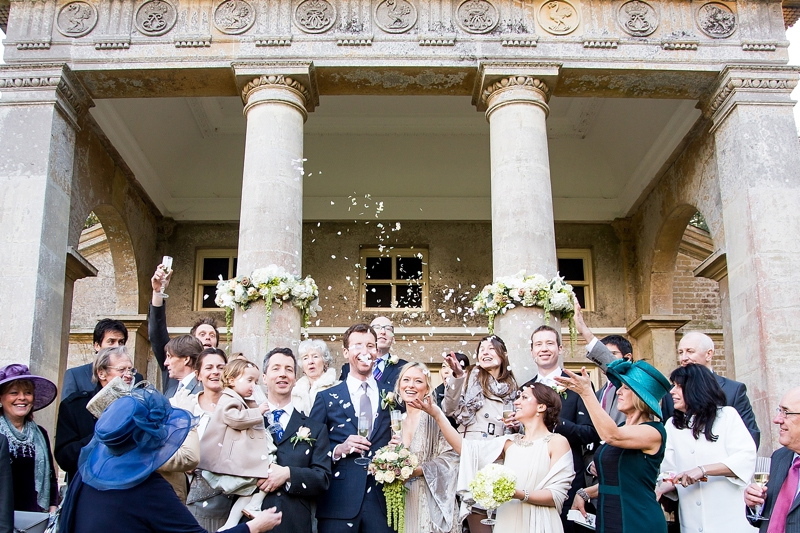 Drinks and canapé receptions can follow a ceremony in the hall in one of the other licenced state rooms, or enjoy the amazing setting of The Lady Elizabeth Wing, their contemporary events space, available for both small and large wedding receptions.